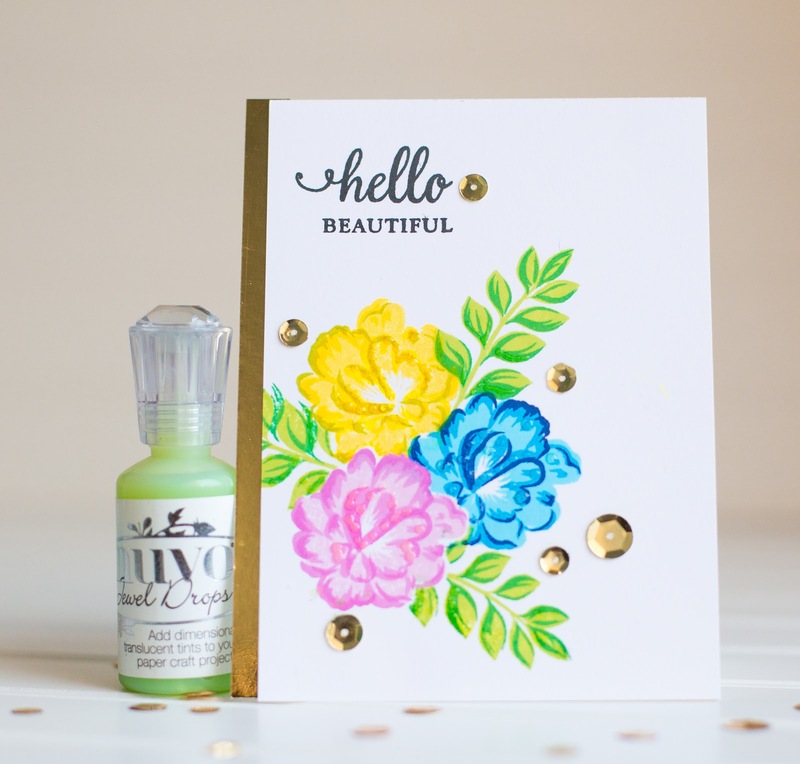 This week's Wednesday challenge on the Simon Says Stamp blog is ANYTHING GOES and a call to use Hero Arts products. Well, I just happen to love Hero Arts inks and stamps so I decided to to get a couple of cards done. 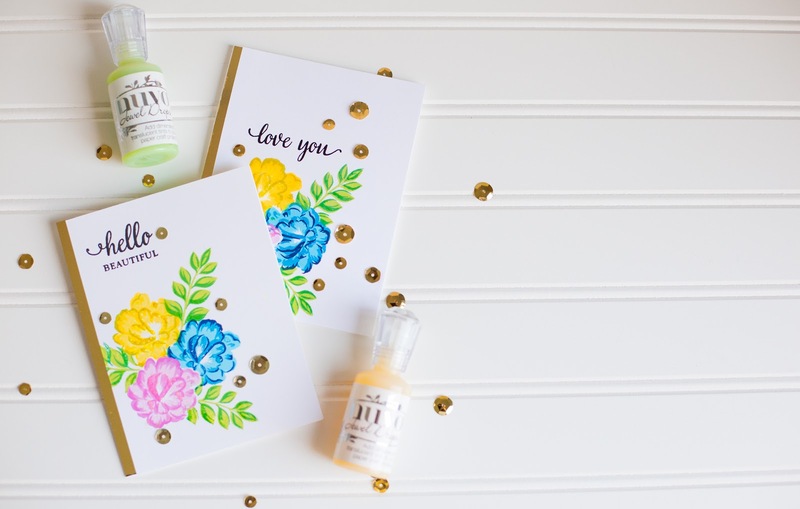 I've created a card with the Layering Flower For You stamp set before and loved how easy it was to layer these flower stamps. And I am NOT great at stamp layering! This set is pretty easy to line up and I love the look that they create. I decided to use the coordinating dies and post it notes to create masks for the flowers so that I could create a dimensional look on this single layer card. If you would like to see how I created this card, please check out this video. If you're interested in the supplies I used, they are all linked down below! Thanks for stopping by today! Have a great day!